Reggae has always been a genre that lends itself to crossover, particularly in the US. 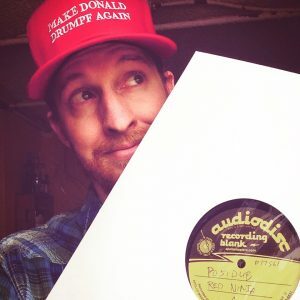 Many of America’s favorite reggae acts have some degree of musical fusion that occurs, be it bands like Sublime with their distinct blend of ska, punk and reggae, or 311 with their more compositional approach to rock and reggae. 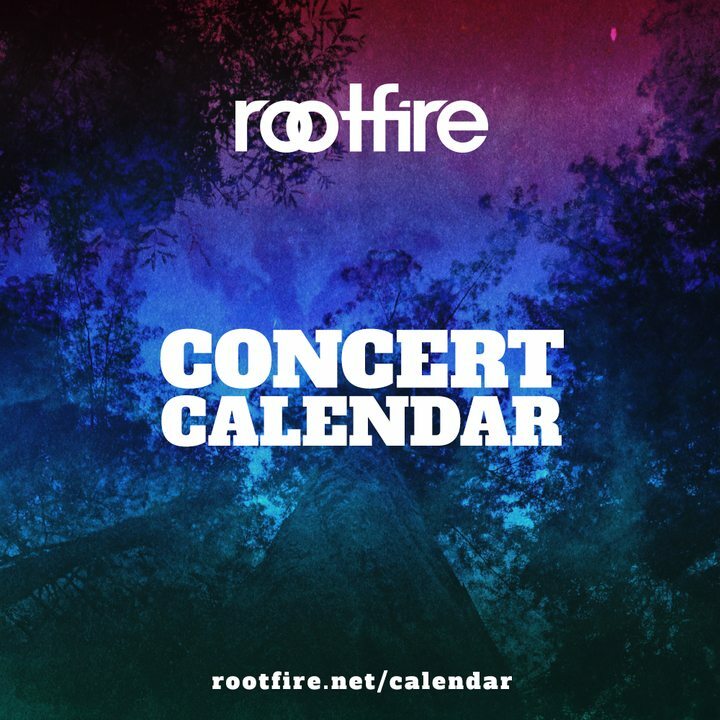 Today, Rootfire presents “Good Life,” the latest single from one of today’s up-and-coming crossover bands, Charlotte, North Carolina’s Of Good Nature. Self-described alt-rockers, OGN has nonetheless made a splash in the American reggae scene, with their debut album Just Add Water winning Indie Ville’s Reggae Album of the Year and their follow up sophomore release Life Worth Living peaking at #5 on the iTunes Reggae Albums charts. 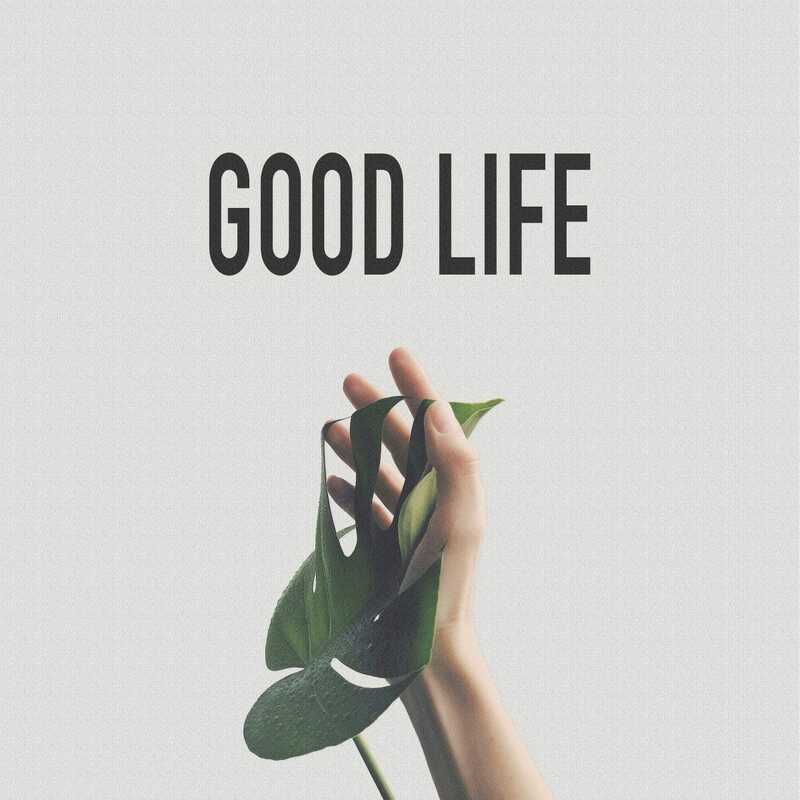 “Good Life” lays its roots in the realm of pop rock, with the addition of trombone giving the track a slight R&B bent. Punchy drum and bass accents add to the funky, feel-good vibe of this lifestyle anthem. Of Good Nature displays themselves as a confident, polished act on “Good Life,” presenting a band that’s just as comfortable playing pop and rock as it is playing reggae and soul. Of Good Nature’s latest single “Good Life” is now available on all major digital platforms. Keep an eye on the band’s socials to stay up to date with what’s on the horizon for OGN. 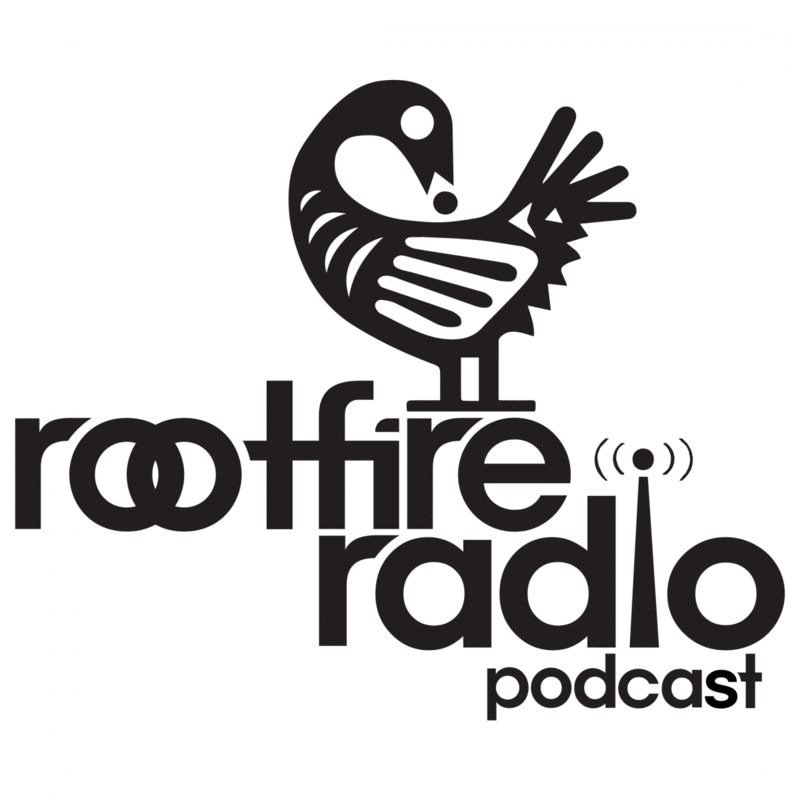 Love hearing about Of Good Nature and stories that go beyond the music? Sign up for updates below and be the first to know!